Couple of days back, my Tecno Camon C9 Android phone menu buttons suddenly stopped working. By menu buttons, I am making reference to the Back, Home and Recent Apps buttons. As you probably already know, these are soft buttons (most Android phones these days uses soft buttons). For the records, soft buttons can also be termed as soft touch buttons. This means that, the buttons do not need to be pressed. They just need to be tapped. 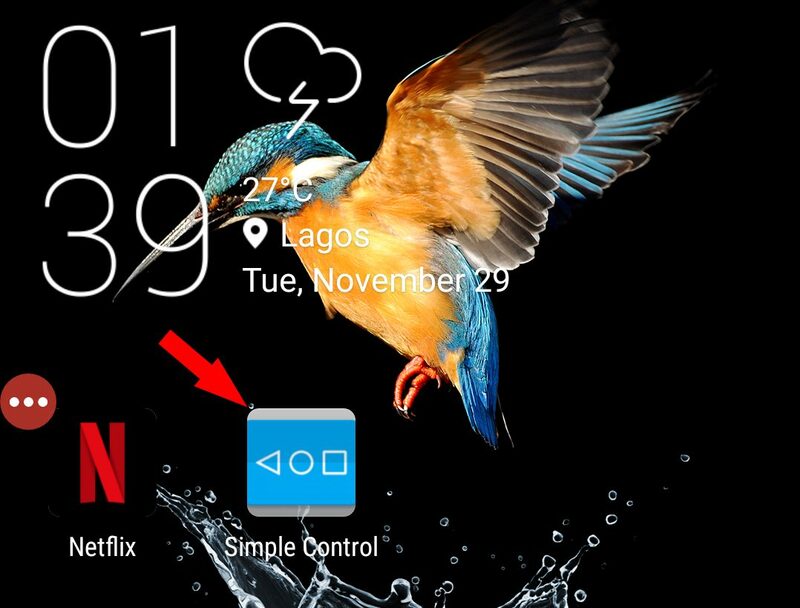 The Tecno Camon C9 Android phone uses this kind of menu buttons. 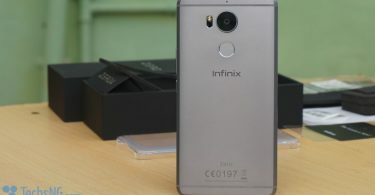 You can read the Camon C9 full review for more information on that. To be honest, I can’t pinpoint what the exact cause was. However, I’d explain how it all went down. I can only hope you don’t be bored. First, let me clarify something. I don’t really use the smartphone as my daily driver. It currently serves one basic function – a network router. Yes! The Android phone is 4G LTE enabled and I am currently using nTEL which is a 4G LTE only network. If you are interested in knowing how well nTel works on the Camon c9 Android phone, I already have that covered in this post. Coming back to the main subject, a couple of days back, I took some screenshots on the phone for a particular tutorial i was working on and sent to another Android phone via Xender. 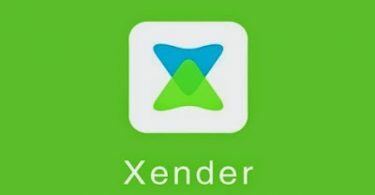 When done, I simply close the xender app and tap the home button which worked out fine. After about 3 minutes or there about, I needed some more screenshots, tapped on the screen to unlock the phone which worked out fine but guess what, the menu buttons weren’t working anymore. I tried resetting the phone, did a hard reset amongst other trials but all proved abortive. For the records, the menu buttons back-light still lightens up when the phone is unlocked, but that’s the only time it does. But even when that happens, the menu buttons still ain’t functional. Of course, the display screen still works fluid. Now, having stated the cause which apparently, isn’t anything to hold on to, what possible solution did I employ? Let’s find out. Before then, just before you go thinking it’s probably a temporary issue with the menu buttons, it’s been over 72 hours and it really doesn’t seem temporary. Well, I honestly wouldn’t care because I already employed a solution which works just fine. I simply used an Android app in making provision for an alternative menu options. And as earlier mentioned, I am making reference to the back, home and recent app buttons. There are quite a handful of menu option apps on play store. However, quite a handful of them requires the phone must be rooted. In my case and in the case of the app I was finally able to get, No Root is required. The name of the app is Simple Control. You can download from Google Play Store here. Upon successfully downloading and installing the app, the next thing would be giving the app accessibility privilege. To do this, simply go to Settings > scroll down to Accessibility > Simple Control and toggle the option to ON. After that, go back to the Simple Control app and familiarize yourself with the options. You can choose to display menu buttons at the Left, Right, Bottom regions. You can also choose to display a floating button which I am currently using on the Android phone. The reason I choose to stick with the Floating option is because, I wouldn’t want the button to interfere with whatever I am doing on the screen or other options on the screen. Choosing to display the menu option at the bottom would have been the best bet but since the phone isn’t originally programmed to use on-screen buttons, choosing to display menu at the bottom of the screen can cause interference with content around that region. Tap on Settings. If ads is displayed, tap on No Thanks or install. Depends on what you want to do with the ads. Under Floating Activator, toggle Enable ON. If you like, you can choose which Orientation you prefer. You can choose between Vertical or Horizontal. Under size option, you can choose to increase or reduce the button size. If you have big fingers, a big size should be convenient for you. Under color, you can choose to play with the background color as well as the icon color. Play with the rest of the options and customization if you want. However, If you want something basic, just toggling the floating activator ON should be just fine. So, there you have it guys. If for one reason or the other, your Android phone menu buttons stopped working and you are too busy to take it to an engineer, the Simple Control app should keep you going. This is good! You are GENIUS Sammy, many thanks. Maybe, just maybe, incoming calls are unknowingly restricted on the phone. You should play around with the call settings on the phone. Many thanks for this amazingly beautiful write up. I couldn’t have found this at a better time than this. It has actually saved me a cost of procuring another mobile device . May God bless you immensely for this wonderful contribution to humanity. Hi Eric, an updated version can be found HERE. bless you sir,you will live long. Thank for the tips. But since this is a common issue from the comments here, do we know of any means to fix the buttons also? Thanks. Got frustrated last night, My tecno c9 menu button just stopped working, after reading ur write up, i tried it, and it brought a big relief. Hello Chummy, i am glad the post came in handy for you. Thanks for taking out time to show appreciation. Oh really? Thanks for the suggestion, Amankah.